We carry a massive inventory of brand-name tires so that no matter your needs or preference, we’ve got you covered. As the experts of your vehicle, we’re more than happy to help you choose the best tires for you during your visit. 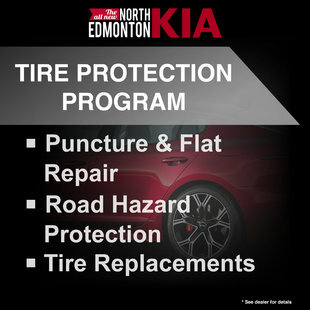 Once your new tires have been selected, let the experts, who know your Kia best, carry out the installation. 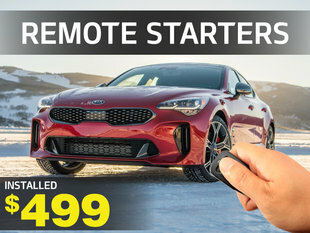 At North Edmonton Kia, our technicians have years of experience and they treat each vehicle that passes through as if it were their own. On your way out, you’ll enjoy peace of mind knowing that your tires were installed by professionals who took the time to ensure everything was in perfect order. To keep things nice and simple, you can take advantage of our online tool to order your next set of tires. 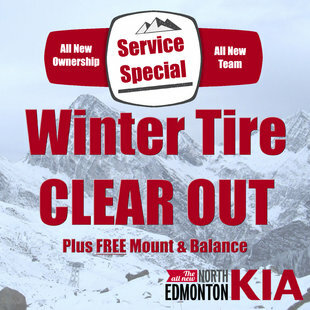 Otherwise, we encourage you to swing by North Edmonton Kia for a visit. 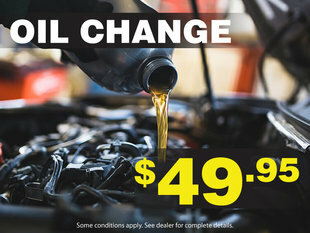 Make sure to check our Special Offers page so that you don’t miss out on any specials on our tires.